We loved seeing your colourful creations but we have picked the winner of this month’s challenge because of this beautiful project. Congratulations to urbanmermaid, we loved this stunning card in brown colour tones. We thought the colours used really complemented the new SANTORO®s Willow papercraft collection, especially the wooden embellishments. 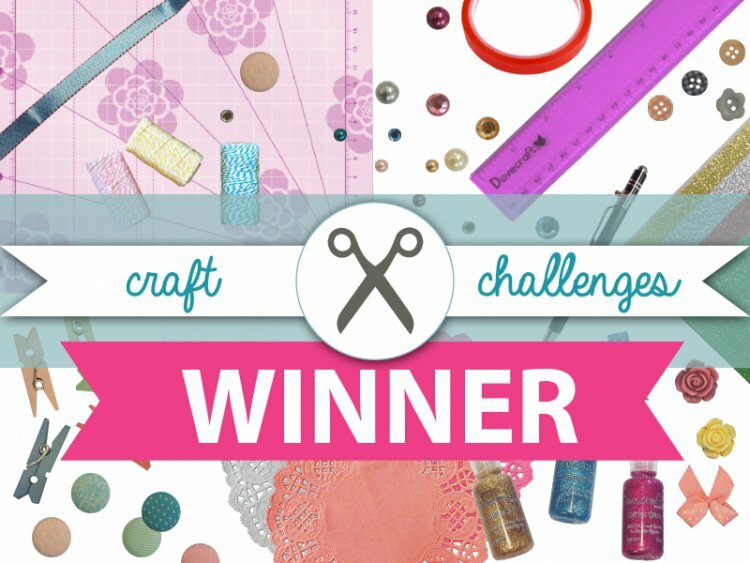 Thank you to everyone who entered, remember you still have the chance of winning a prize in our July Craft Challenge and other competitions.